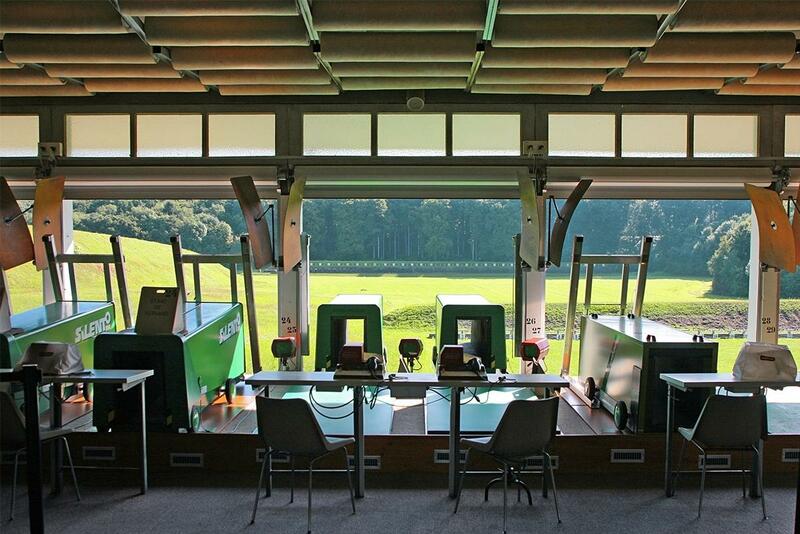 Inaugurated in April 1959, Vernand shooting centre is well known among shooters from both Lausanne and the surrounding area, who gather there to complete mandatory military training or to practise the sport of shooting (competitions and other festivals of a patriotic nature). It has electronic targets at 300 metres and manual targets at 25 and 50 metres. 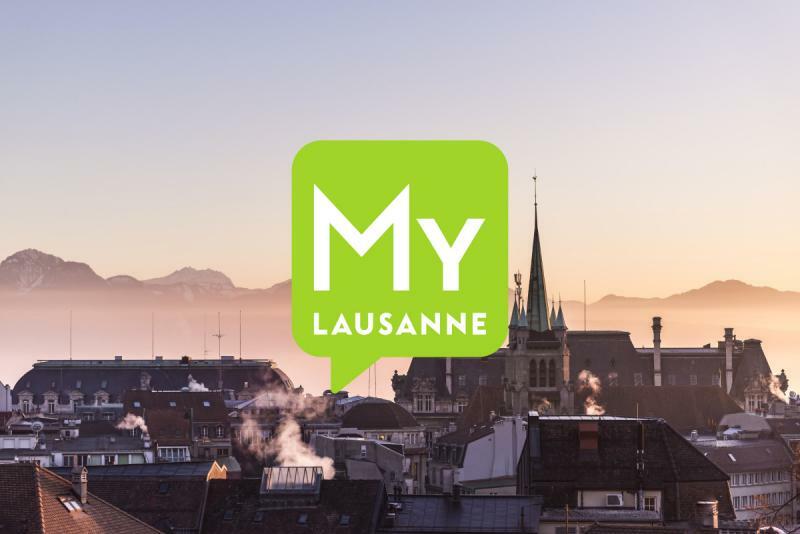 Run by the City of Lausanne Sports Service, several neighbouring communes have signed an agreement allowing their citizens to carry out their military shooting practice there.